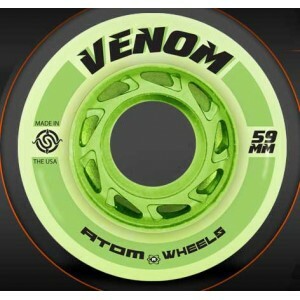 From Atom Wheels, the makers of the wildly popular Poison wheel comes VENOM! 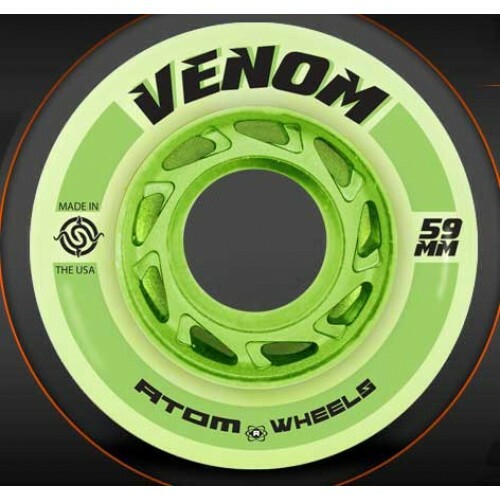 Now you can experience the same great performance of our Poison but in a 59mm! 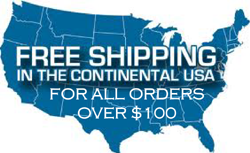 Venom is perfect for outdoor tracks, slick sport courts, banked tracks & dirty wood floors.